LUMPENPROLETARIAT—As a decades-long listener of free speech radio KPFA (Pacifica Radio, 94.1 FM, Berkeley, CA), one of the most sincere voices I’ve heard on KPFA is that of one Abby Martin. Abby was one of the few voices we heard in the public realm who made it a point to challenge the USA’s two-party dictatorship as a matter of course. This impediment to democracy has been of perennial interest to some of us. Abby, founder of MediaRoots.org, was a contributor to Project Censored on KPFA at the time. Abby, later, went on to do Breaking the Set on RT, until recent events led to the end of her TV show. 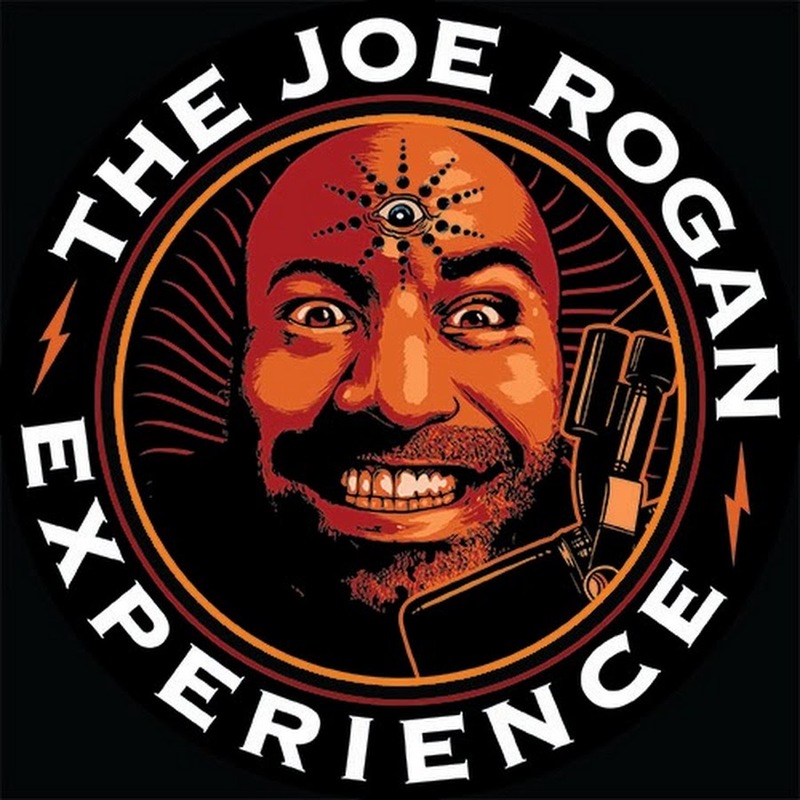 Abby recently spoke with Joe Rogan again on the Joe Rogan Experience (episode #634). (See videos below.) Among many other things, Rogan asked Abby about her rise and fall at RT. In discussing how she came to get a prime-time international TV show on RT, Abby raised the importance of the issue of challenging the USA’s two-party dictatorship.